Ready to Lose Weight and Get Strong? You've tried every diet, followed every exercise plan, and still here you are - frustrated. It's time to finally get healthy in a way that you can sustain for a lifetime. No diets. No insane workout programs. Just a fun atmosphere, a supportive community, a proven approach to accountability and finally - a healthy, strong body! 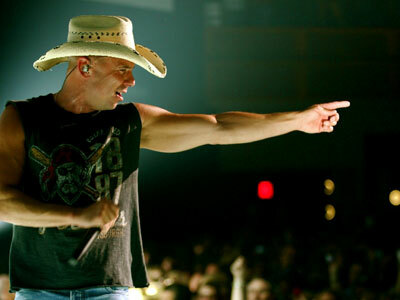 See why we're considered the premier personal training studio in Nashville. 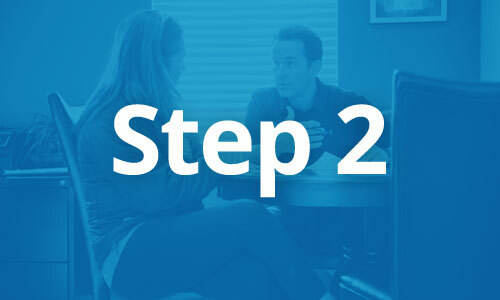 Request a free consultation to discuss your goals and how we can help you reach them. 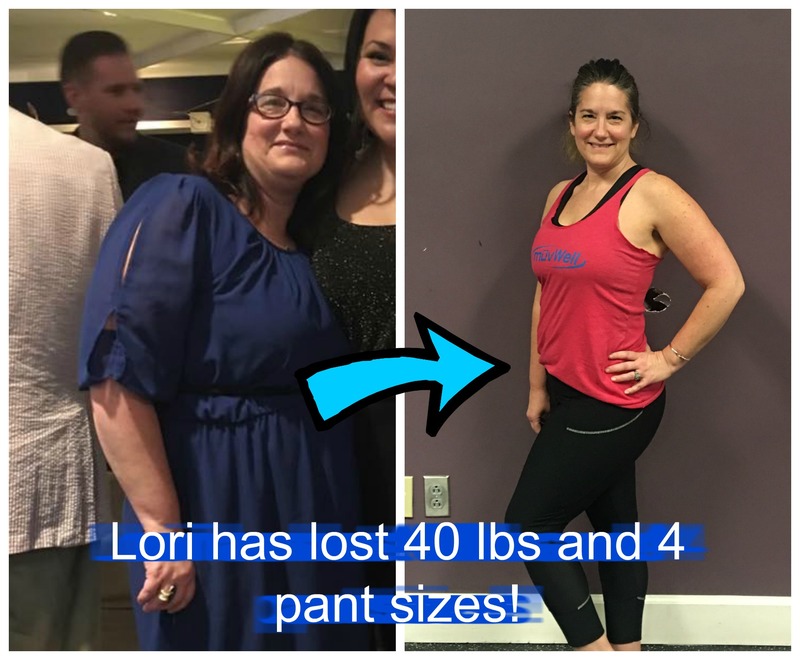 Read real stories about changed lives from actual MUVFit clients. MUVFit (pronounced Move Fit) Personal Training is a locally owned, exclusive personal training studio in West Nashville. 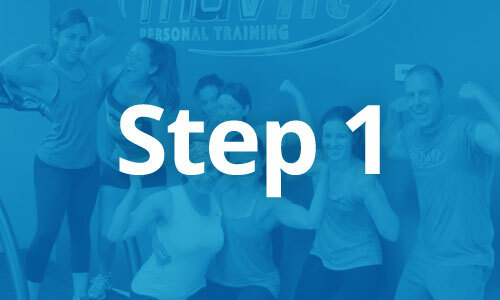 If you’re looking for the best personal trainers Nashville has to offer with DAILY accountability, then check out our introductory offers for first timers. 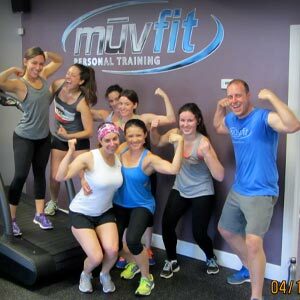 Why Choose MUVFit Personal Training? Our personal training clients come to MUVFit because they desire change in their life. They stay with MUVFit because they see results, feel supported, and find a family that provides friendship, community and daily accountability. Owner Daniel Meng founded MUVFit to provide an elite level of personal training and group fitness for those looking for quick results and a smarter way to train. We provide personal training and group fitness. Tired of paying $60, $70 or even $100/hr for experienced personal trainers? MUVFit’s mission is to provide the highest quality, professional lifestyle coaching and personal training services for our clients in order to produce desired results quickly and safely – at a fraction of the typical personal trainer’s session price. How do we do this? 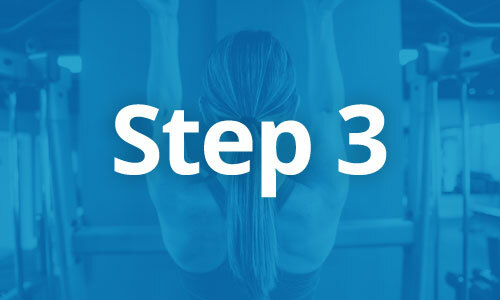 We have created a personal training system that is unmatched in the industry. You have an entire staff working for you. You have extreme flexibility in scheduling (no more locked in days/times). You get daily accountability. You have a family of like-minded clients supporting you. Our caring, fun, and inspiring coaches (and clients!) will help pull you forward to reach your goals. A lack of knowledge, a “workout till you puke” mentality, and inconsistent assessment strategies by most personal trainers make it difficult for people to understand what they need to do to get healthy. People are getting hurt in gyms in unprecedented numbers. There is a smarter way to train! MUVFit was founded on this very principle. Our Nashville personal trainers create customized programs that are safe, effective and efficient. Plus, we GUARANTEE RESULTS! Request a FREE initial consultation to see how MUVFit’s personal trainers in Nashville, TN can effectively help you achieve fitness results quicker and safer with our proven methodology. 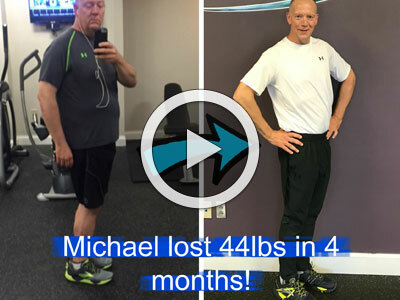 Michael Has Lost 44 Pounds in 4 Months! Michael Reiger was a client that thought he could “out-exercise” his diet. But, like many clients, he began to realize he couldn’t. Check out his story.